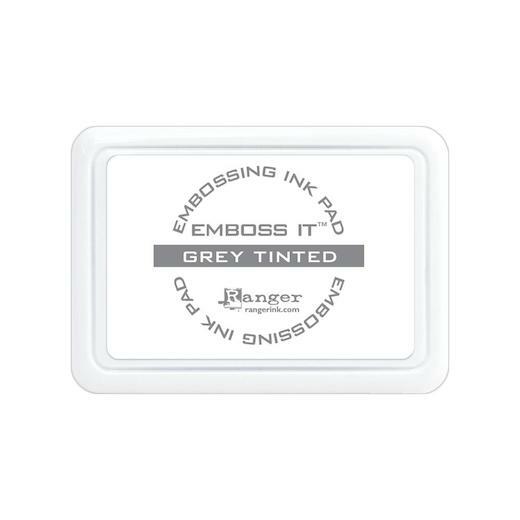 Ranger Grey Tinted Embossing Ink Pad makes it easy to see the image you have stamped. Emboss It Ink is a high quality, slow drying embossing ink developed especially for use with heat set embossing powders. Ink pad 70mm (2¾”) x 95mm (3¾”).